This is that rare thing. 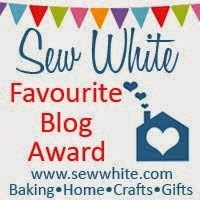 A post from Mr B that is not about bread. But even I can tire of bread and look forward to alternative nourishment and what better than a lovely bowl of homemade muesli? 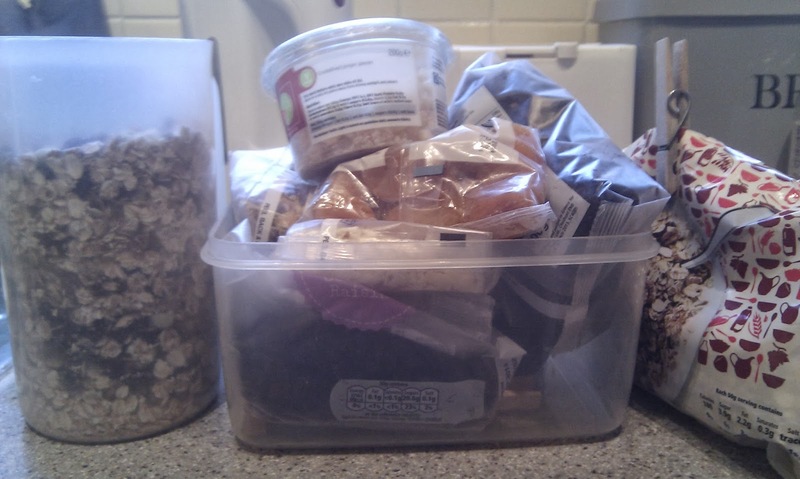 Not only does this save you from buying really expensive brand muesli, but it empties your baking cupboard too. Everyone's a winner! It also seems appropriate to be blogging this now, after a month of over indulgence it is good to start the new year with a meal that is healthy and light on the pocket! 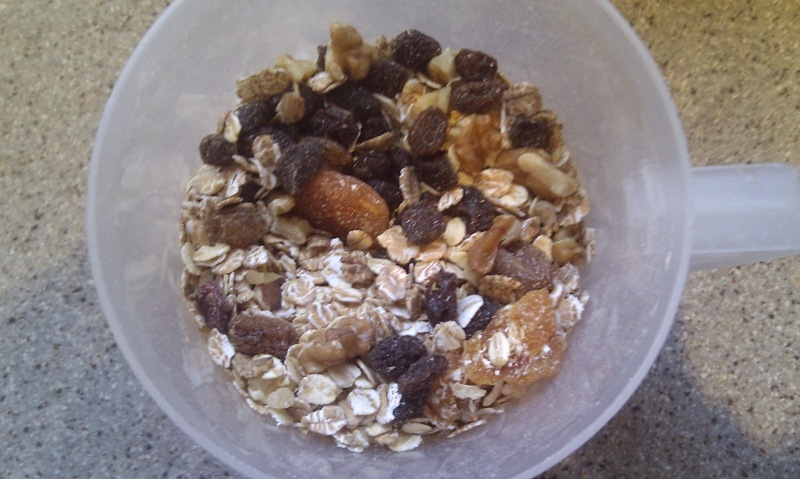 Ok. First, find the cheapest packet of supermarket muesli. Yes that one. The one you always put back as you're not sure if it should be between the bird food and the bags of cat litter in the pet aisle. All it needs is a bit of pimping. And that's where your baking cupboard comes in. Now our seasonal baking cupboard currently has walnuts, crystalised ginger, raisins, currants, chopped almonds, cherries and apricots. It also has marzipan. Don't add that. 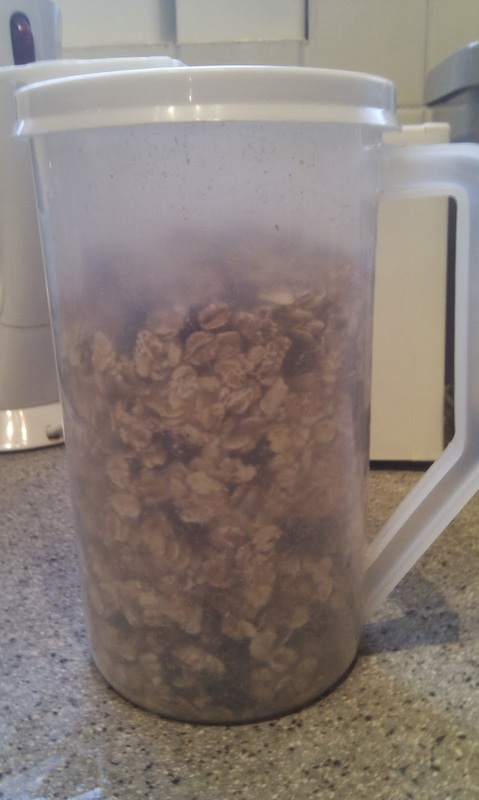 Take an airtight container, I use a large plastic lidded jug and fill half way up with the cheap muesli. Then fill up a quarter more with a combination of your baking cupboard, chopping fruit such as apricots and cherries (approx 10-20 g each). If you have any ginger, then chop that finely and add a handful. It really is sensational and certainly wakes you up! Lastly, put the lid on the container and shake it up to lose those Christmas pounds. Serve up with a generous splash of milk but never add any sugar. Why would you need it? Enjoy!